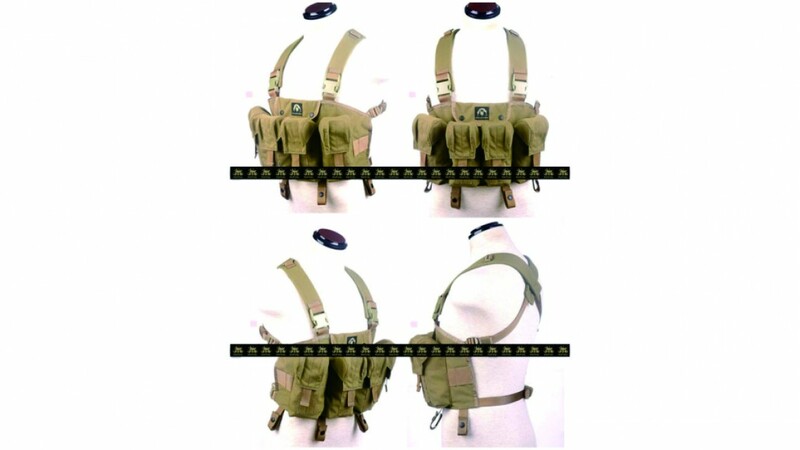 High quality LBT chest vest have 4 AK pouches in the front, eash pouch can hold 2 x AK magazines / 2 x G36 magazines. Constructed by Nylon. Constructed by INVISTA CORDURA.